Daring, dynamic and directional. 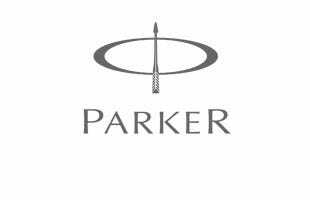 The Urban rollerball pen represents a new generation of Parker designs, with an original pendulum-shaped silhouette producing a distinctive look and feel. Gold trim perfectly complements the matt black finish for a smart look. Dare to be different with this ultra-modern Parker pen. True to description and looks good. It was a birthday gift for a friend,and it’s absolutely perfect...He was absolutely delighted with it. Thank you very much. Beautiful pen and engraving looks very nice.